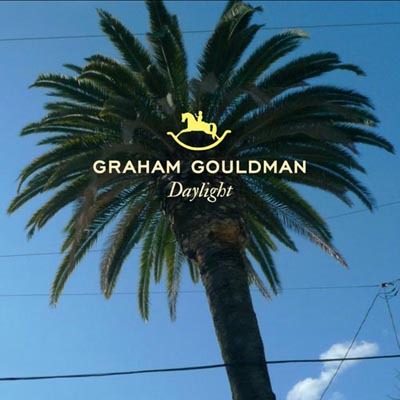 ‘Daylight’, Graham Gouldman’s first new solo single in twelve years dedicated to Gouldman’s former Wax partner Andrew Gold, with whom he recorded four albums between 1984 and 1990, ‘Daylight’ is taken from the solo album ‘Love and Work’, and was released in August 2012. Speaking about ‘Daylight’, Gouldman said, “I am so happy to have written a song about my dear friend Andrew, who passed away last June. “I was in the middle of a songwriting session with the song’s co-writer and producer Chris Braide and I started talking about Andrew. The idea struck us that we should write about him. I have also dedicated my new album ‘Love & Work’ to Andrew’s memory.